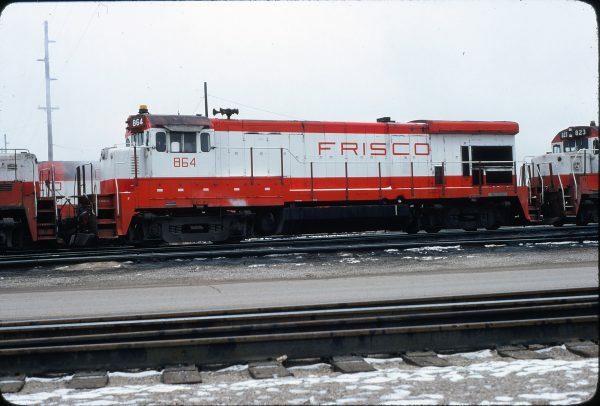 B30-7 864 at Springfield, Missouri on January 5, 1980. 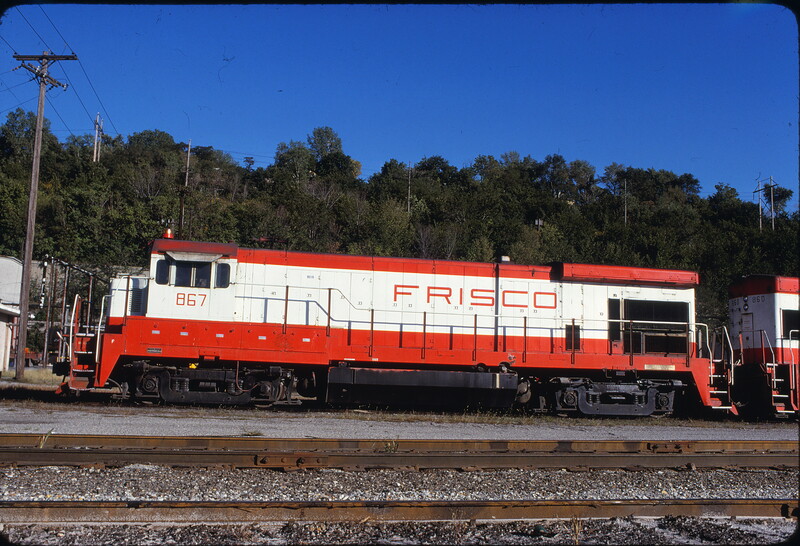 B30-7 867 at Kansas City, Missouri on September 14, 1980 (James F. Primm II). 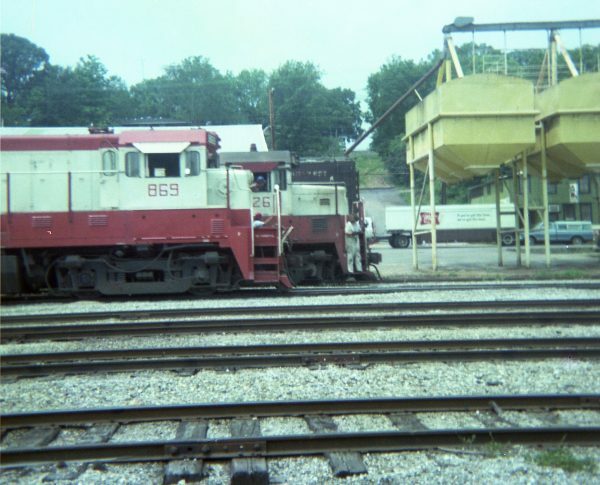 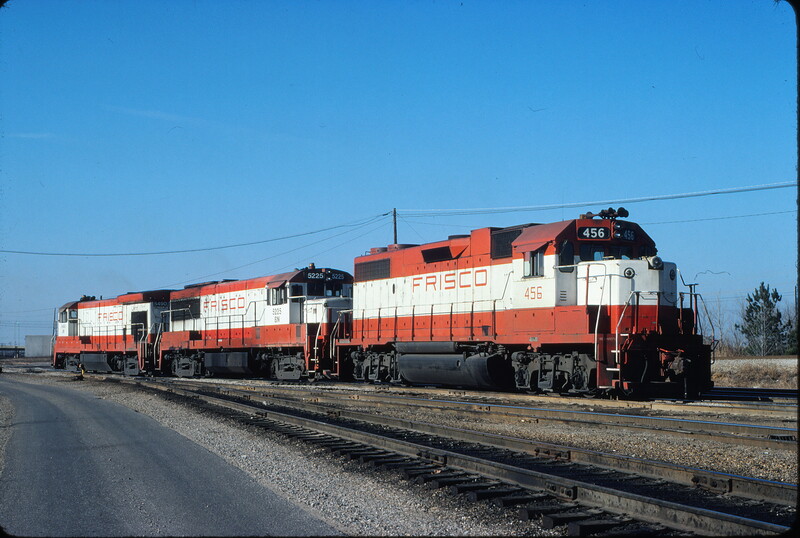 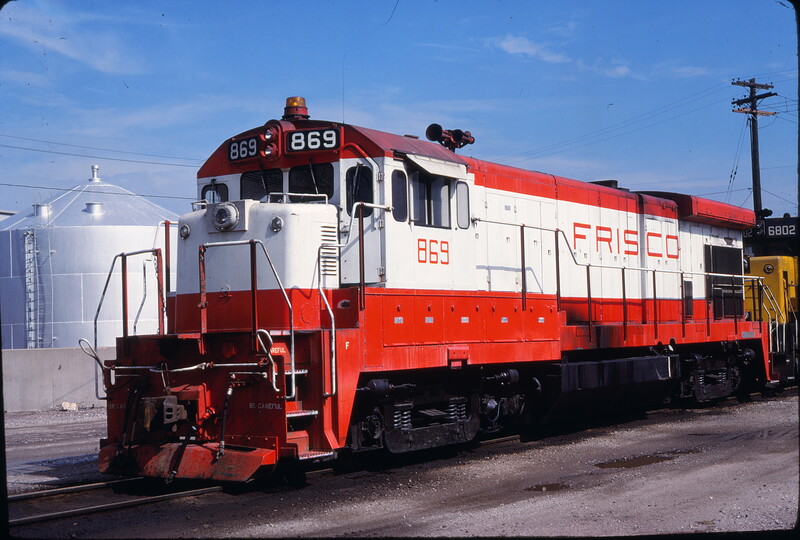 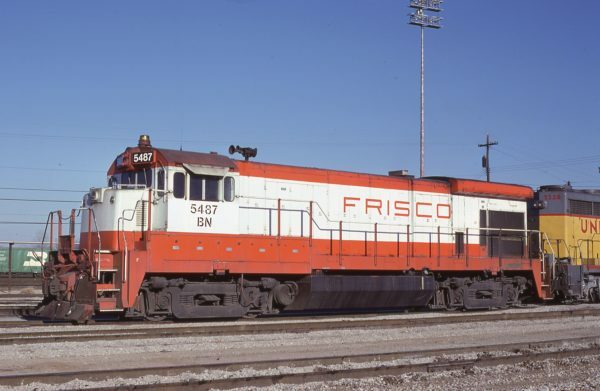 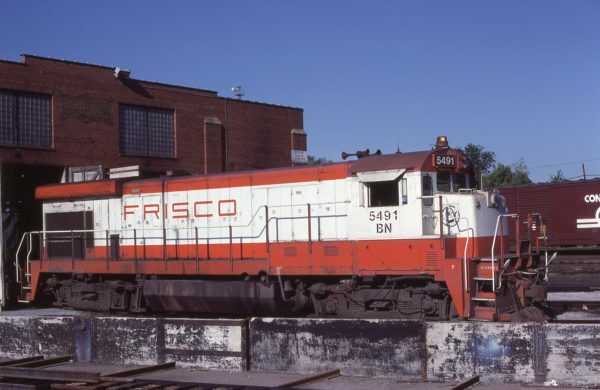 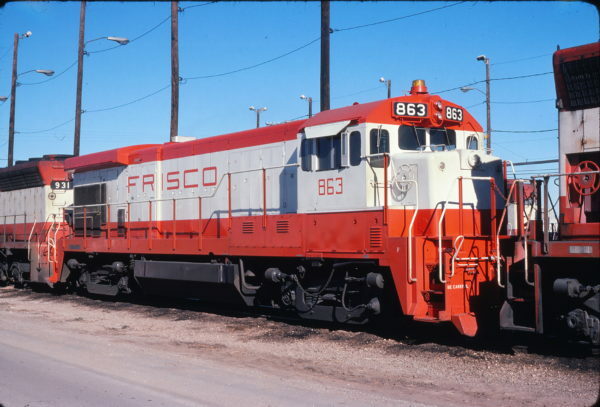 B30-7 5491 (Frisco 869) at St. Louis, Missouri on May 21, 1981 (J.H. 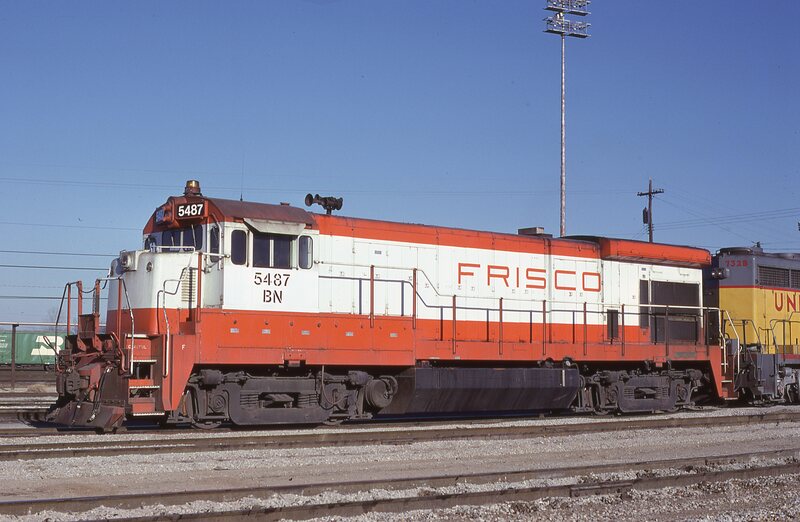 Wilson). 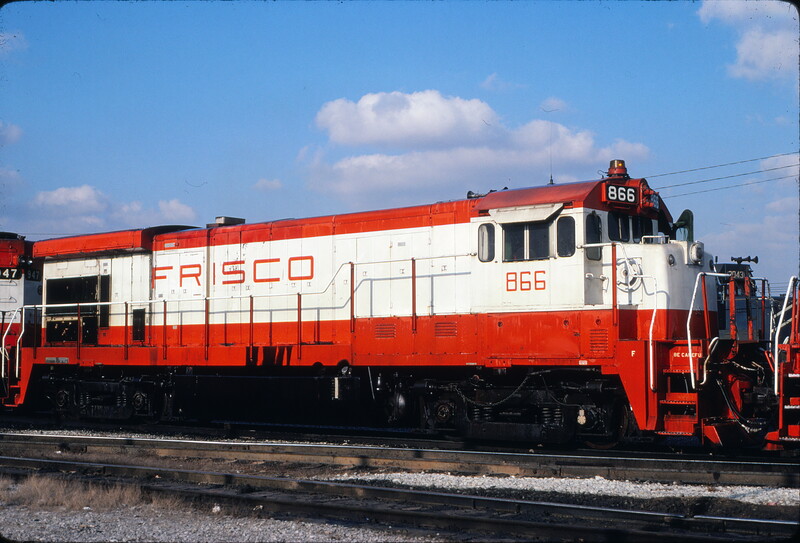 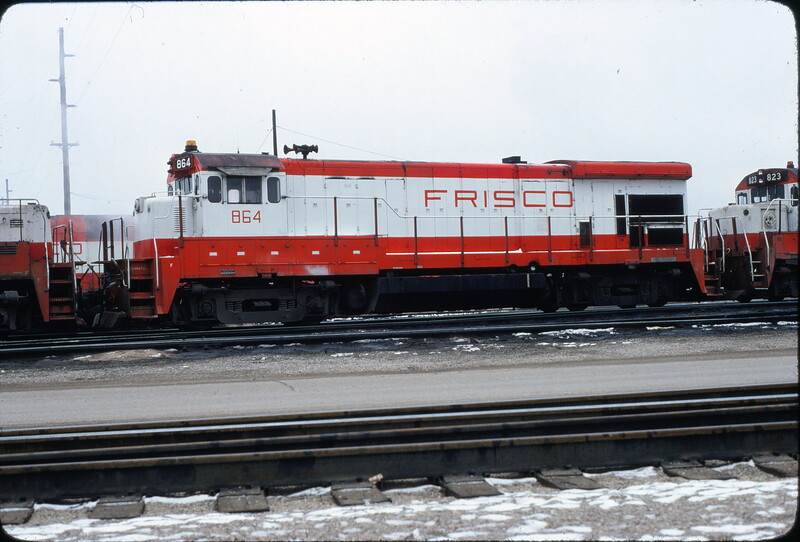 B30-7 5487 (Frisco 865) at Memphis, Tennessee in January 1981 (Lon Coone). B30-7 869 at Kansas City, Kansas on September 4, 1980 (Thomas Chenoweth). B30-7 863 at Tulsa, Oklahoma on January 8, 1978 (John Nixon). B30-7 866 at Memphis, Tennessee on December 6, 1980 (David Johnston).